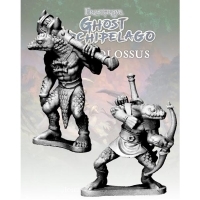 The Blister contains 1x 28mm sized metal miniature, supplied unpainted. 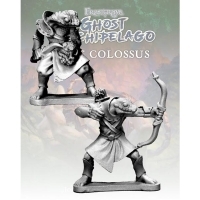 The Blister contains 2x 28mm sized metal miniature, supplied unpainted. 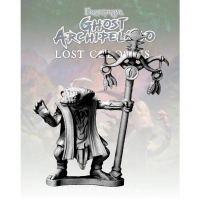 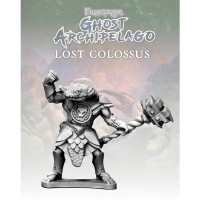 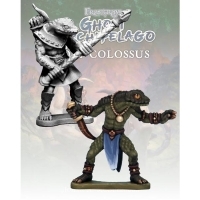 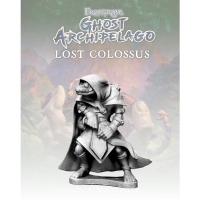 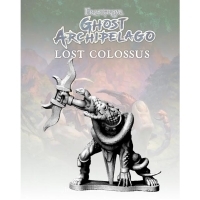 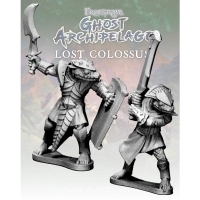 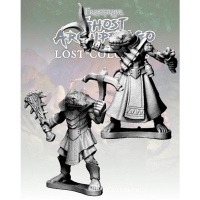 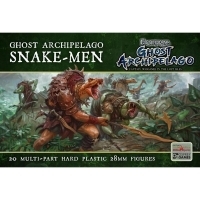 Designed to be used in the game Frostgrave: Ghost Archipelago, as either oppon..